Michelle has over 20 years’ experience in taxation law and practised at KPMG before coming to the Bar. 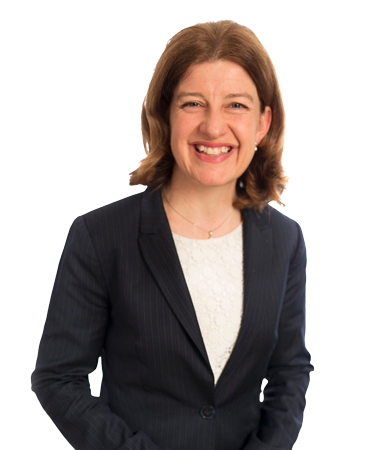 She has significant experience in both Federal and State taxation law and represents clients (both the Commissioner and taxpayers) in the High Court, Federal Court, Administrative Appeals Tribunal and the Supreme Court of NSW. She also assists in all forms of alternative dispute resolution. Michelle is known for her wide technical experience in taxation law and diligent approach to preparation of evidence and submissions. Michelle has served as a judicial member of the Administrative Decisions Tribunal (now NCAT), also sitting on the Appeal Panel of the Tribunal in revenue matters. 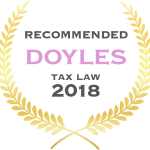 Michelle has been listed in Leading Tax Barristers in Doyle’s Guide in 2016, 2017 and 2018.